At Ambassador Pools, we get a lot of questions from homeowners each and every single day. Below are some of the most common questions we receive on a regular basis. It is possible with many oval shapes. You can typically have a deep middle or end, and a shallower side for small children. 2. Why is it so important for the ground to be level? If the ground isn’t level, it’s going to cause a lot of problems for the base of the pool, as well as for the liner and the water levels. 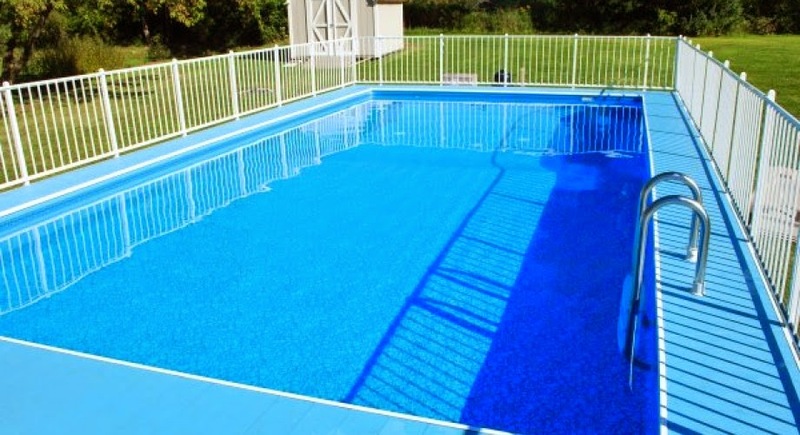 You aren’t going to want a pool where the water is splashing over the sides on one end, and be very shallow in the other end with high walls. This doesn’t just look bad, but it isn’t safe, and it can cause a lot of damage to the swimming pool overall. 3. How often should the filter run each day? It is recommended for you to have the filter running for at least 8 hours a day. If you run it twice a day, this could possibly be overkill, and it may cost you on your energy bills. 4. How will I fill the pool up with water? The easiest way will be to hire a water hauler to come and fill it up. The price will vary depending on where you live and how much water you will need. You could also fill it up with the garden hose, but this could take a VERY long time. 5. Are round or oval pools stronger? They can both be very strong given that the right framing and liners are used during its construction. Talk to your builder to be sure you know what your options are. Please visit us here or call us at 800-752-9000 to learn more about getting your very own above ground pool this summer. We serve New England, including all of Massachusetts, Hudson Valley, western PA, and parts of the Midwest, including Cleveland, Akron, and Canton in Ohio.